Park up on the mismatched chairs and sofas outside and enjoy your caffeine fix. Memphis Belle is hailed as one of the best spots in Wellington for coffee, and for good reason too. Unlike other coffee joints, Memphis Belle gives you the option of Syphon, Chemex, V60, Cold Drip, Swiss Gold and award-winning espresso. 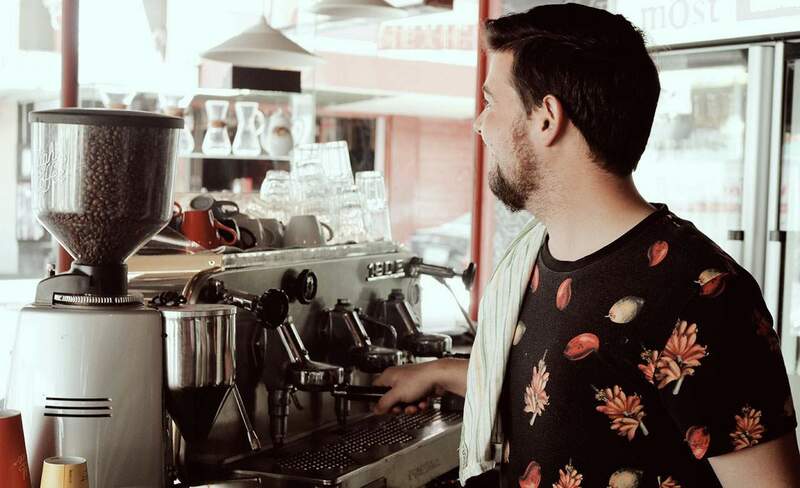 Its pozzie on Dixon Street means that on a sunny, not so windy day, it's the perfect place to park up on the mismatched chairs and sofas outside and enjoy your caffeine fix. The staff are friendly and pretty well read on all the beans they've got on offer. Quiz them, you'll see. While the cabinet food is somewhat limited in range, it scores full points on taste. We'd recommend the croissants. Morning sorted.